29 hitpoints distributed and 11 collected during fights. 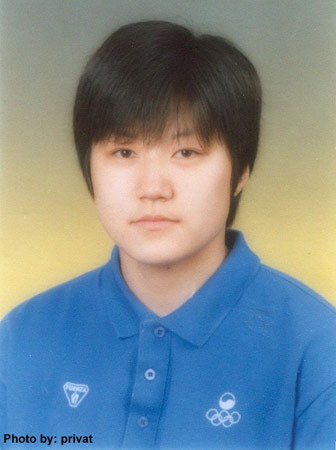 Jin-Mi is on place 2.481 with 78 points. Jin-Mi does not have any season ranking points.